on Nov 23, 2018 . 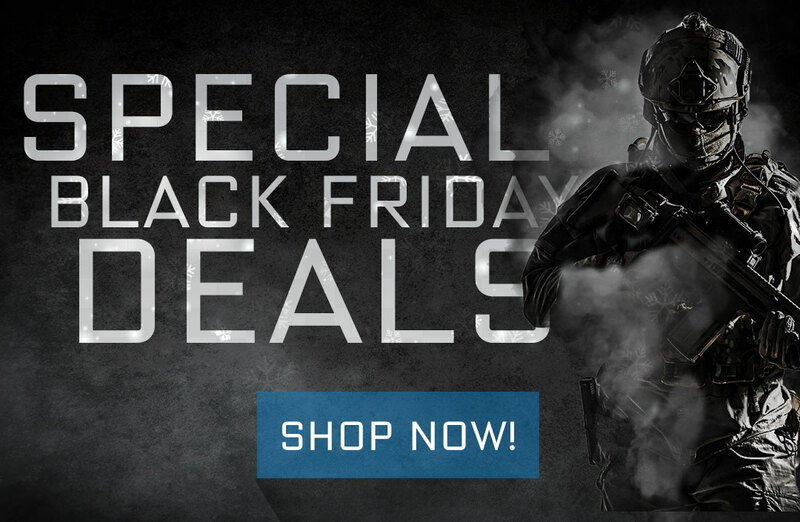 Continuing with the Holiday Sales - Take advantage of these special sales for Black Friday from now until Tuesday morning! 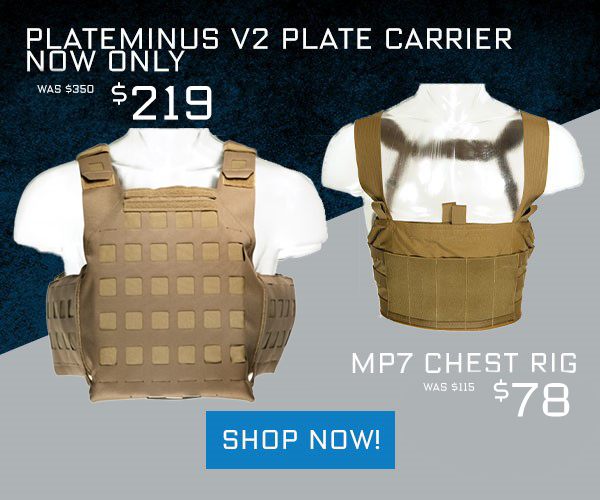 ​All PLATEminus V2 now for $219 for a limited time - this is the lowest they have ever been! 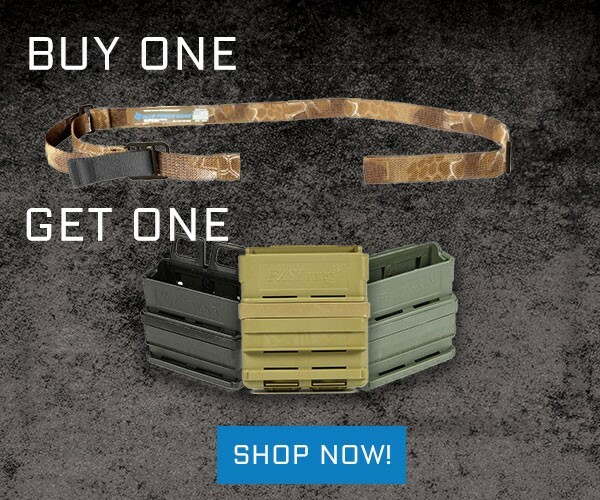 Buy a Kryptek Highlander Vickers Sling with Metal Hardware - get a free ITW FastMag™! We are closing out the FastMags™ and only have the 762 versions. Most of these will be in a matching Tan color with the Belt Mounted attachment. 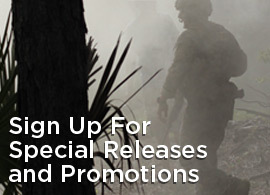 They fit most mags and can be mounted directly on a pistol belt or pants belt. Simply add a VCAS-125-OM-KH to your cart you and you see an ITW FastMag added automatically. You will see the price for the FastMag but below you will see the "Gift" discount appear for the same cost as the FASTmag. 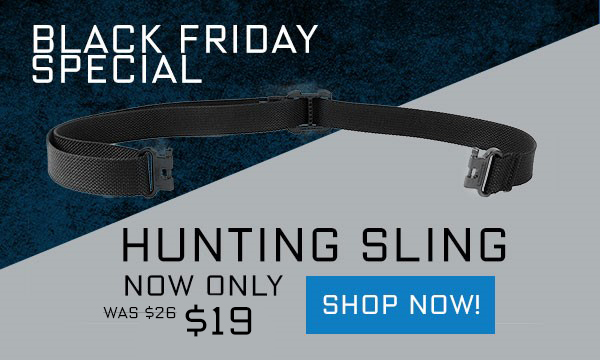 We have closed out the Hunting Slings and have a small supply of Hunting Slings in Black left. Last chance to bring the same quality you trust on your AR15 and MSR to your favorite hunting rifle or shotgun with sling swivel studs! To make room for the new incoming Tracer Packs we are offering a special deal on the Jedburgh Packs now at only $139. To start you on your way to setting up your Pack, get a free 762 Mag Dapper - able to fit a larger SR25, FAL, or AR10 mag, phones, external drives, or smaller magazines. 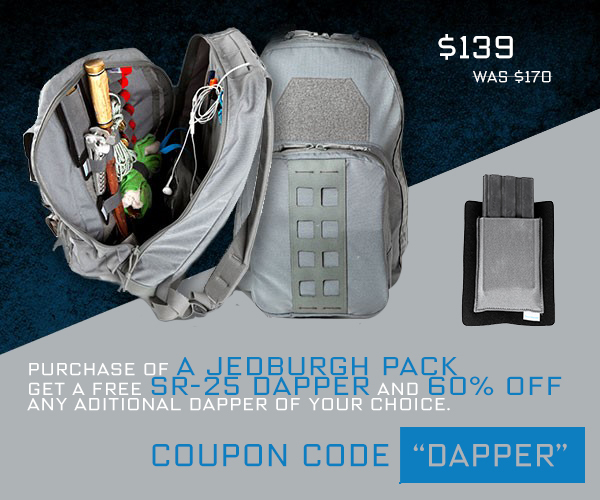 Simply choose your Jedburgh Pack and you will see a 762 Mag Dapper in the cart at full price - but then scroll down and you will see the "Gift" discount of the price of the Dapper. To take it a step further - after getting your FREE 762 Dapper - you can then use the code DAPPER to get 60% off additional Dappers! Even though most of the country is wearing a coat able to conceal larger pistols - it's always good to have an option of pocket carrying! 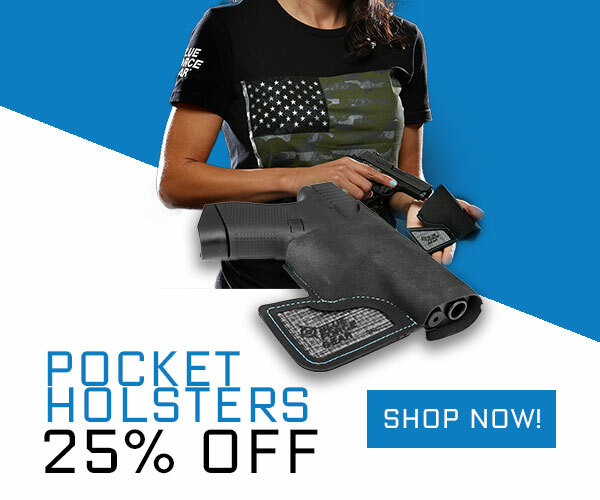 Take 25% off all Pocket Holsters!